Apps are a great learning platform for kids. If you don’t have enough time to teach your kids letters, alphabets or even, numbers and math calculations, apps can do pretty much for you. Apart from being a teacher, these apps help to sharpen memory of kids through games, puzzles or quiz. This app comes pre-loaded with 8 different educational games. 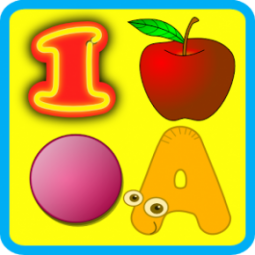 The app can teach your kids numbers, alphabets, colours, shapes, days of the week, months and years, pronunciation with this single app. 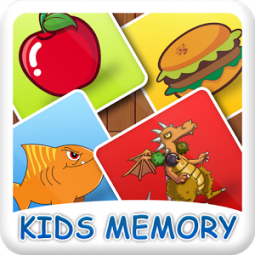 The app also trains the memory of your kids through some puzzles. This app sharpens the memory of kids as they will be attempting to pair similar images. The app comes with 3 different levels of difficulty, 4 themes with cute animations and graphics. This app is for toddlers and preschool kids. 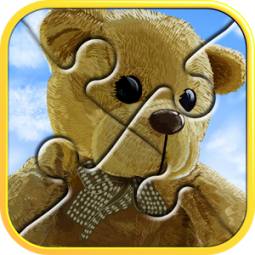 The app features 5 different animal puzzles to solve and help features if your kid finds it tricky to solve the puzzle. This app teaches basic mathematics to kids. Every question has to be solved within a time limit and incorrect answers lead to a penalty by reduced time. 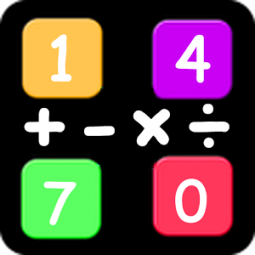 Correct answers add 4 seconds and all questions are on addition, multiplication, division, subtraction, greatest number, smallest number and fractions comparison. 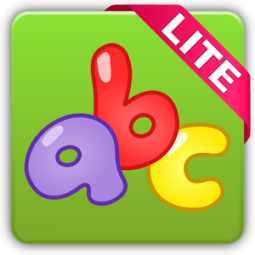 This app teaches kids letters through 4 different sections of the games: Naming letters, forming letters, recognizing letters, identifying letters. There are many more apps your kids my like so if you have more suggestions, feel free to share in comments below. 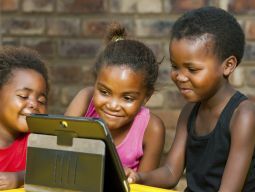 The post 5 Best Android Apps for Kids appeared first on Techzim.